A jury has awarded over $2 million dollars to a teenager who was exposed to lead 15 years ago. The verdict is one of several recently in Baltimore, due in part to a high inventory of older rental stock throughout the city. 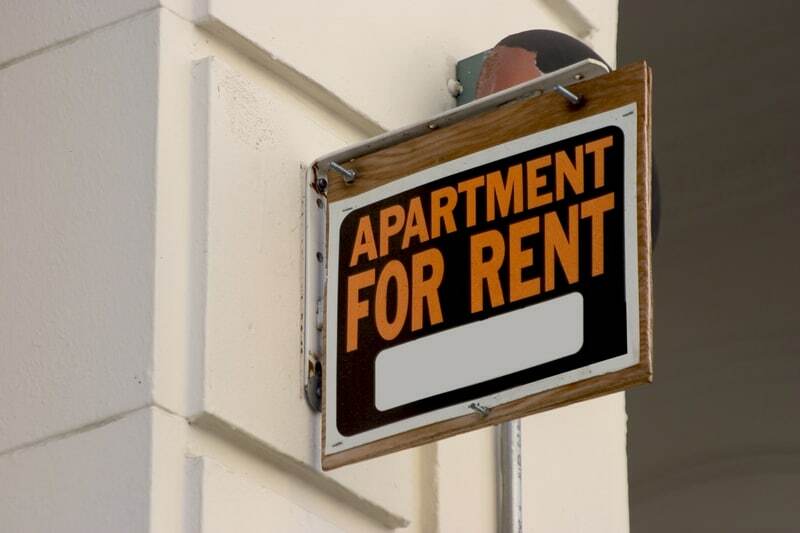 The same landlord faces a series of other outstanding cases, according to a news report. Blood tests taken years ago showed the boy suffered lead poisoning during the time his family lived in the rental home. His grandmother testified that she had seen flaking and chipping paint in the home. She said the landlord ignored repeated calls for repairs. However, according to the report, the boy’s lead poisoning fell between regulatory cracks given the difference between state and federal standards, and lax enforcement of lead regulations. For example, the rental had been certified fit for habitation despite the presence of lead paint throughout the home. Currently, the standards for lead abatement are much higher, and it is generally held that no amount of lead is acceptable. Despite the differing standards, the jury agreed that the boy suffered permanent brain damage including learning disabilities as a result of lead poisoning, and the landlord was to blame. While the jury award includes pain and suffering, that amount may exceed limits set by the state, according to the report. The landlord’s insurance company contests its liability to pay all of the award. According to advocates with Green & Healthy Homes Initiative, Maryland is poised to expand its lead poisoning prevention laws beginning January, 2015.